SERVICE levels in Singapore have not made much progress in recent years and still leave much to be desired, experts and business associations have told The Straits Times. The sector's unpopular image, the labour crunch and complacency are among the obstacles in its way. While the overall Customer Satisfaction Index of Singapore rose from 67.2 points out of 100 in 2010 to 71.1 last year, the jump mainly came in areas such as finance and insurance. Customer satisfaction levels slipped in retail, food and beverage (F&B) and tourism. A big part of the problem stems from Singapore's tight labour market and reliance on foreign front-line staff. "The turnover is quite high, even for foreigners. This affects the service continuity," said Orchard Road Business Association executive director Steven Goh. "We have not reached the level where staff are able to multi-task effectively. It's still a struggle." 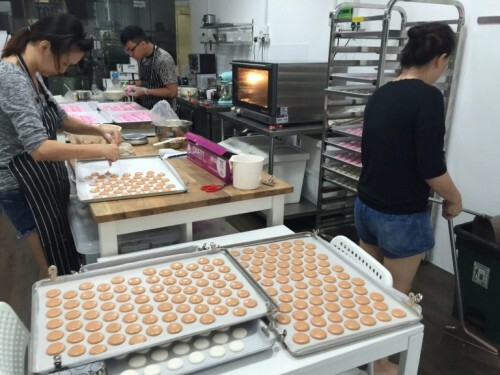 Many locals also see retail and F&B jobs as part-time jobs, according to Singapore Polytechnic senior retail lecturer Sarah Lim. "For retail and food and beverage, service levels are very inconsistent. We still have a long way to go," she said. 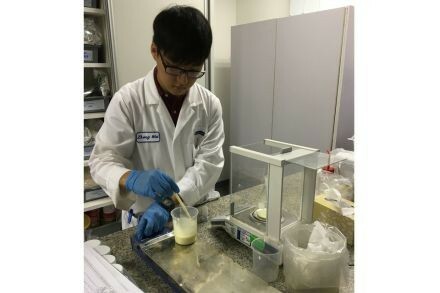 Dr Marcus Lee, academic director of the Institute of Service Excellence at Singapore Management University, described Singapore's service improvement as "spotty". "You still see a sizeable number of companies that are not convinced that service is essential to their long-term survival," he said. Pointing to the labour crunch, he warned against complacency. "Before, if you had an inefficient process, you could throw more staff at the problem and get away with it. Now you can't." On Monday, Prime Minister Lee Hsien Loong said: "Ask any tourist, or even a Singaporean, which (place in the world) has good service? And I don't think Singapore will come immediately to mind." 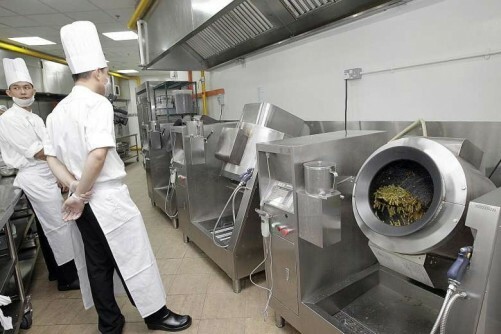 About 11,000 establishments have undertaken service excellence improvement projects with the National Trades Union Congress and Spring Singapore, while the Singapore Workforce Development Agency has trained more than 200,000 workers in service excellence. One way to improve on this front is to practise peer regulation, said Dr Lee. "If we see service staff abused, we should be brave enough to speak up. If there is bad service, other employees should step in and realise that all they need is one bad apple and it affects their pay cheques too." Ms Lim suggested focusing efforts on changing the mindset towards service jobs. "Companies should make their staff feel they have a proper career, not a last resort. It's not just the pay. It's the training, the recognition and their welfare." At Royal Plaza on Scotts, remuneration also comes in the form of trust for the hotel's staff. For example, its employees need not present medical certificates if they are sick for only a day. "You want them happy. Only then can they make the guests feel happy too," said Mr Patrick Fiat, 62, its general manager. 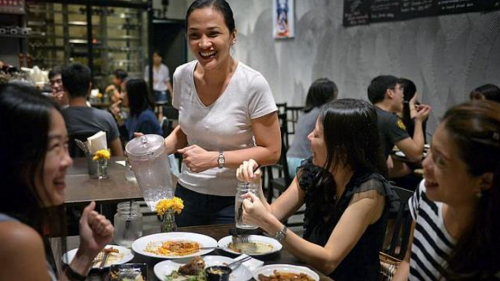 For Ms Jackie Condat, 33, assistant manager at Bukit Timah eatery Little Diner, little things like getting to know customers by name and writing them personalised birthday messages should also be part of the job. "You want to make them feel like this is their home. That's when they will keep coming back."